Hello! 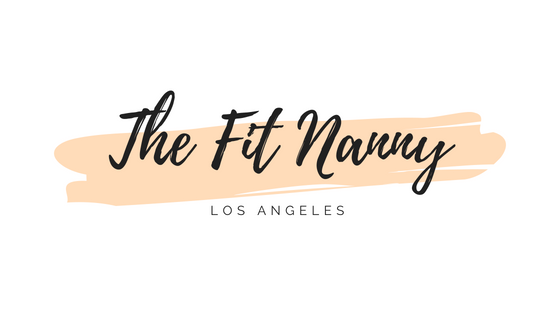 I’m a nanny living in Los Angeles and I’m passionate about fitness, traveling, fashion, and maintaining a healthy lifestyle. I’ve worked as a summer camp counselor and babysitter since I was 13. I will never forget the babysitters and camp counselors that I loved and looked up to. I absolutely love working with kids and am happy to be able to share my experiences and advice with you all. 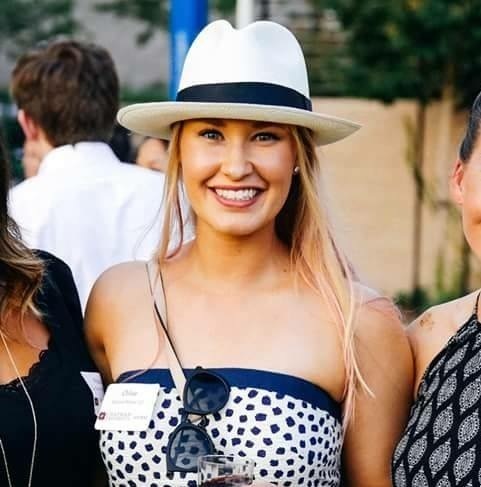 I’ve got endless stories to share and advice on how to maintain a healthy work-life balance, while being the best nanny, role model, best friend, and teacher to all of the lucky kiddos out there. Health and fitness are very important parts of my lifestyle. I hope to encourage and inspire others to be the best version of themselves too! I would love to hear from you and I am happy to answer any questions and hear your suggestions!